This is a written review of these juices. The first juice I am reviewing is 'Rhubarb & Custard '. Linda & Rob Reid, who run their own online store 'Coolbreeze Ecigs, kindly gave me these E-juices free, for the purpose of review. This is a written review of 'Rhubarb & Custard' created by Coolbreeze, and my opinion of this juice will be my true and honest opinion as always. All juices I am reviewing are 36mg/100% vg. I am using a dripper at 2.1 ohms on my Provari set at 4.5 volts, which I will remain using throughout my reviews. The bottles all come with child proof safety caps, tactile warnings and all information, which can be read easily. On opening the bottle, the aroma of a sweet vanilla essence. Very subtle but also quite prominent. I could tell just by smelling this liquid, it was going to be a pleasant vape. On the inhale a very subdued vanilla cream, one, which coated my palate with a soft velvety sweetness, laying there on my tastebuds, coating every inch of my tongue and filling my mouth with the desire for more. On the exhale the sharpness and sweet acidity, not unlike stewed rhubarb, rolling over my lips, as I savoured each flavour. Delicate , yet sublime, and bringing back memories of days gone by. It was a delectable mix, and both flavours combining perfectly, to give you the rich creaminess of the vanilla, and the acidity and sharpness of the rhubarb, giving my senses a zing of life. Rather than being the heavy dessert 'Rhubarb and Custard' pudding, this is a light refreshing sweetie vape, I am sure everyone will love. What a little revelation this juice is. A flavour that can quite easily be vaped all day. Rhubarb and Custard Sweets, ironically, contain neither rhubarb nor custard . They were created over 50 years ago by a sweet factory worker called 'John Bull'. They have been popular ever since and still are to date. There was even a children's cartoon named after them 'The Rhubarb and Custard show' which drew in a wide audience of children back in the late 70's to early 80's. 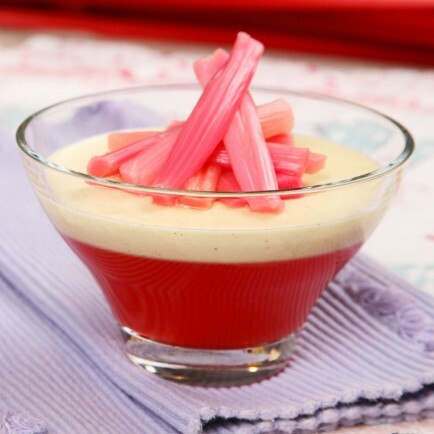 'The Rhubarb & Custard' combo, is one of the most quintessentially traditional of sweets and to this day is still enjoyed by many. If you liked Rhubarb and custard sweets as a child, you are more than likely going to enjoy this. On opening the bottle, the aroma, of quite simply 'blueberry'. 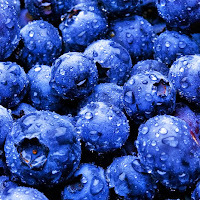 A fresh blueberry baked with a sprinkling of sugar, juicy and plump and smelling divine. On the inhale, what a surprise, the taste of wild blueberries with a sharp sweetness, not unlike the retro candy sweet 'Wild Blueberry Bonbons'. Very mellow, very light, with a slight hint of tartness, coating the whole of my mouth with a marshmallowy, fluffy, fruitiness. Chewy, juicy and fruity. On the exhale, a burst of blueberry washing over the palate, challenging my tastebuds, and making my mouth water. Fresh, yet creamy, making me lick my lips and draw my cheeks together. This would be beautiful at any time of day. The history of the 'Blueberry' goes all the way back to BC, 15,000 years ago, and today, a relative of the blueberry plant, is the oldest living thing on earth, estimated by botanists to be more than 13,000 years old. Fresh blueberries are in their prime in the summer months and are available to buy all year round. In the wintertime they are sold in the supermarkets as bags of frozen berries but a little added sugar, you can make a wonderful Blueberry pie. This is a flavour I would happily vape all day and if you add a dash of Koolada into this juice it makes it cool, refreshing and great for a hot summers day. Moving onto juice number 3, 'Irish Cream'. On opening the bottle, a beautiful creamy, spicy aroma, not unlike a Bailey's Irish Cream. The aroma was satisfying, and I could smell the whisky, hidden under lashings of sweet cream and vanilla notes. Straight away I knew I was going to enjoy this juice. On the inhale, I felt a warmth, sliding over my palate, and brushing gently onto my taste buds, sweeping notes of whisky or bourbon, while warming me deep inside. A feeling came over me, and I felt relaxed and content. Slowly, taking my time, making sure I savoured each moment, as it trickled onto my taste buds and filled my being with senses of comfort, serenity and joy. On the exhale, the most delicately, smooth, hint of chocolate with subtle notes of coffee, trickling back over my lips, leaving the whole of my mouth in a state of bliss. This to me, tastes like homemade Irish Cream my mother used to make, and brought back memories, of sitting by an open log fire in winter, sipping warm Irish Cream, sprinkled with cocoa powder and nutmeg, feeling relaxed, content and dreamy. 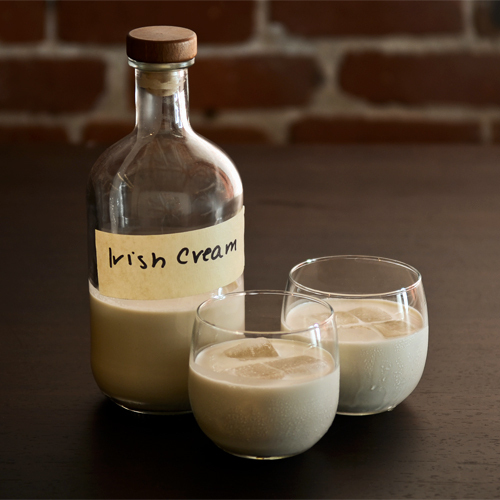 Irish Cream is a liqueur. It is popular in Canada, America and the United Kingdom. It was based on Irish whisky, and can have ingredients such as coffee, mint, caramel, condensed milk, carnation milk, vanilla or cream. It can be warmed in winter with spices and fruits, or used with ice for a beautiful refreshing liqueur in the warmer weather. There are many different variants of Irish Cream but my favourite has got to be 'Baileys Original'. This juice is definitely one I would keep for special occasions, or if I wanted to relax with friends. Pleasant and warming, creamy and delightful. It can be used for any occasion that best suits you. Try it and see. You won't be disappointed. The next juice on my list is 'Super Menthol'. On opening the bottle, the aroma of an icy cold menthol. Cool, minty and strong. on the inhale.... The extreme blast of pure menthol, went rushing over my tongue, quickly freezing my senses, while numbing the back of my throat. Filling my whole mouth with a strong minty bite. This was serious menthol. No holds barred 'Menthol'. 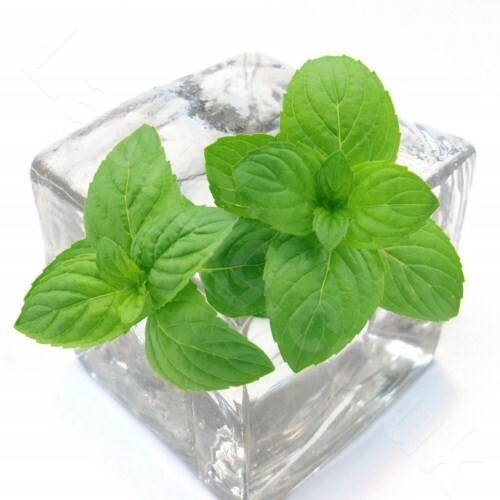 Strong, refreshing and powerfully minty, with a good icy kick. On the exhale a slight hint of eucalyptus, lying in the background, gently cooling and soothing the tongue whilst it slithered coldly over my lips. Pure and refreshing to the taste. Not sweet in the slightest, just a pure menthol blast of insanity. The menthol vapour, assaulted my palette, with a punchy, minty blast, leaving me chilled, cool and satisfied. If you are a Strong menthol lover, you are going to enjoy this. It makes your taste buds stand on end. Why not order some today and try it for yourself. On opening the bottle, the pleasant scent of fresh, Natural bananas. Plump, ripe and ready to eat. Smelling wonderfully rich and tantalizingly yummy. On the inhale, a Creamy, rich, sweet banana taste. Wonderfully sweet but not overly so, with a firm, yet creamy flesh. Oozing lots of flavour and filling the whole of my mouth with it's creaminess. This juice tastes quite similar to a banana milkshake, with lashings of vanilla icecream, milky goodness and mashed bananas with a little touch of sugar syrup added to give the juice it's appeal. On the exhale, again the smoothness and the scent of the banana, gently flowing from my mouth, covering my taste buds, with the most delicate of tastes and aromas. I couldn't vape this juice all day, but it's a nice vape for after a meal, or when you feel like something creamy and sweet. 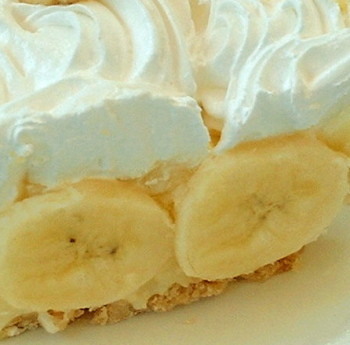 If you enjoy banana milkshakes , then this might be to your liking. Go on, Give it a try. On opening the bottle, I got the scent of maraschino cherries. Subtle, light, fruity, sour, oaky, a cherry noted aroma. The maraschino cherries we know and use today in our drinks and on our desserts. Very sweet and extremely pronounced. Not unlike liquor-soaked cherries . They are named Maraschino, due to the manufacturing process used to preserve them. On the inhale, a very distinctive taste of sour cherry, acidic but at the same time very sweet. The depth of flavour was more of a sweetie type of cherry, not unlike the 'Cherry Drops' I bought as a child. Stunningly cherry-ee, hard boiled sweets with a soft chewy centre. 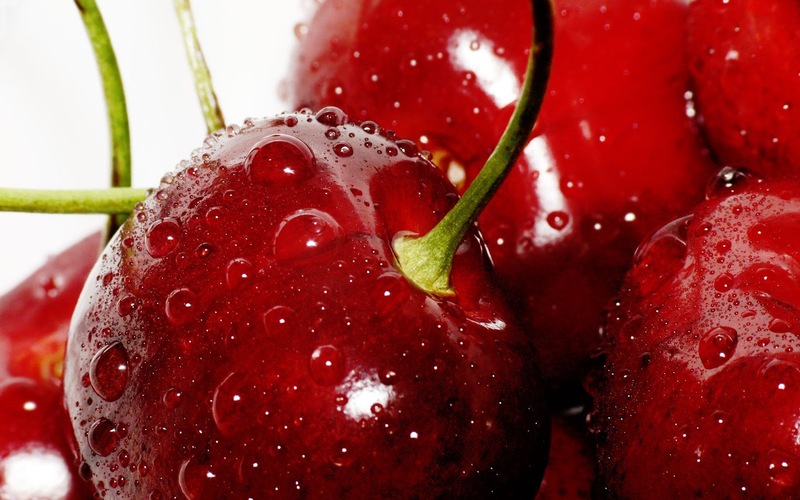 If you`re a fan of cherry, then you will enjoy this It's very tasty, and very, very fruity. On the exhale, the finish is light and tart, a sour note flows over my tastebuds making my mouth water. The balance of sweet and sour make this a very enjoyable vape. One I couldn't vape all day, as I felt that the more I vaped it the more sickly sweet it became. Personally it is not for me, but if you enjoy fruity, cherry vapes, this one could be for you. Moving onto my last juice 'Mint Cinnamon'. On opening the bottle, the sweet, pungent, woody smell of cinnamon. Very faint and quite subtle on the nose. Not overpoweringly spicy either, but just there and no more. On the inhale, a sweet peppery note, with a certain amount of warmth, but nothing strong and too sickly. I was expecting this to be punchy and hot, but instead it was mellow and very light in flavour, and sweet but not overly sweet. 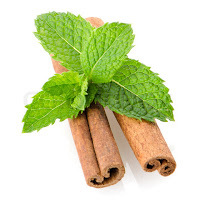 In reality, cinnamon does not register on our tastebuds, (which only register sweet, bitter, salty, and sour). It registers as a fragrance or a smell. Cinnamon doesn't really have that sweet taste to it either, but you can enhance the flavour to make it sweet. It has a savoury, musky flavour and by adding sugar, it brings out the sweetness of the cinnamon itself. On the exhale, a very mellow minty flavour. Again very subtle on the tastebuds, and to me, not giving the spicy kick I was looking for. Limited in flavour and sweetness and Very dry and peppery on the throat. 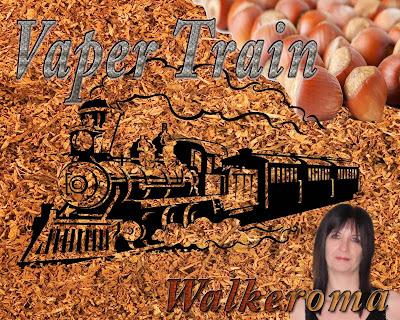 If you like cinnamon, minty vapes give this one a try. You've got to remember, taste is subjective, and what I don't enjoy, you might love. This is one I couldn't vape all day and this flavour wasn't for me. 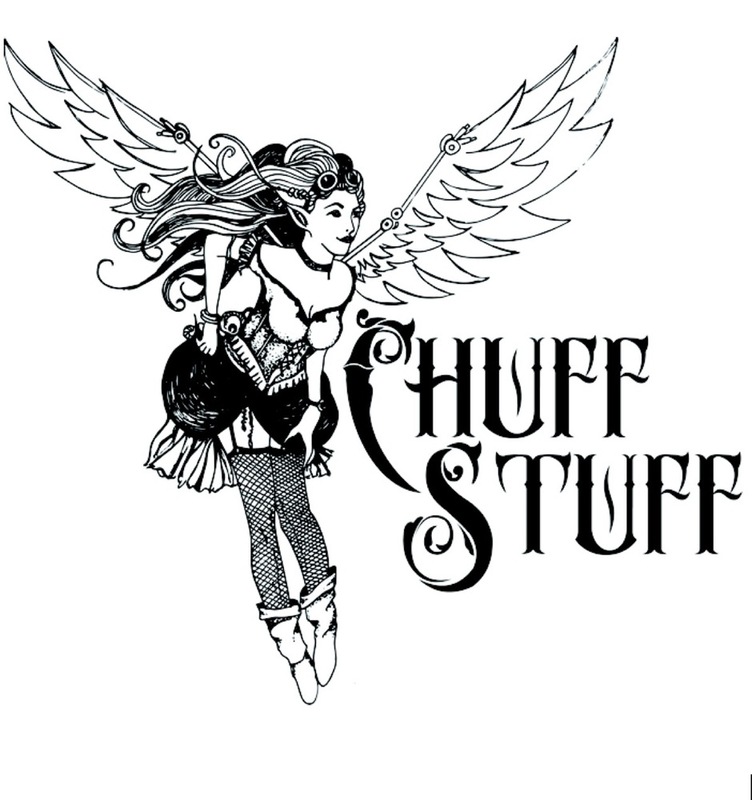 All E-juices I have reviewed have plumes of vapour, but you would expect that from a 100%VG juice. The throat hit is strong at 36mg and can be a bit to harsh compared to other liquids at the same ratio. Flavours I would give a 7/10. You have to remember that it all depends on the setup you are using, what voltage or wattage you have it set to, and what cartomizer, atomizer, tank etc you use. If you would like to try any of these juices, please visit Coolbreeze at thei website, which is http://www.cool-breeze-e-cigs.com/ , where they will be more than happy to assist you.